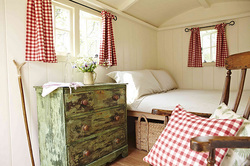 A Shepherd's Hut is the ideal solution for a temporary guest room in the garden which would not need planning permission due to the fact the structure is built on wheels and is not a permanent structure built in the garden. More and more households are moving into the garden space as building loft conversions and extensions are proving to be far too expensive making shepherds huts more and more popular. 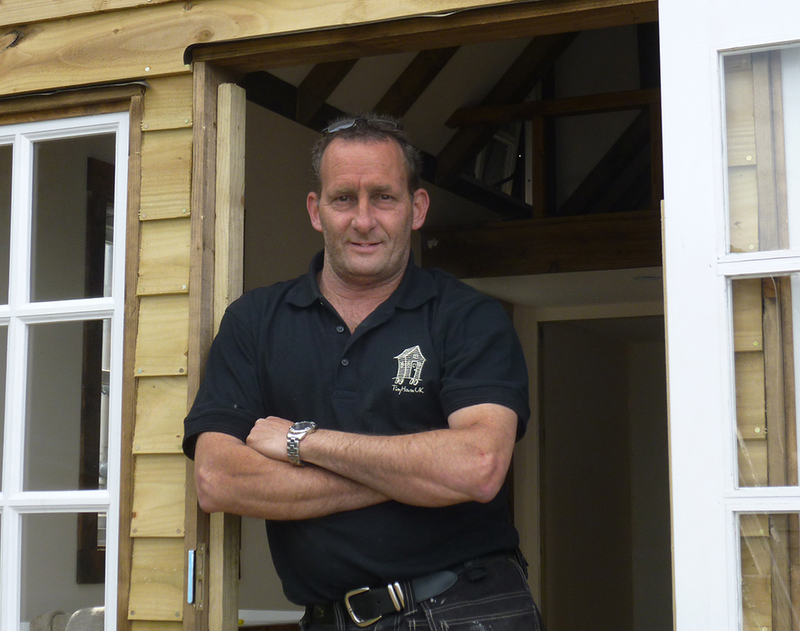 Our Custom Built Shepherds Huts are built by craftsman in a style that would suit your own ideas. Built on a rugged chassis with solid steel wheels, fully insulated with the traditional arched roof. Designed with your own use in mind, as an office, a quiet study or a cozy bedroom.